Rachel Lloyd, the former head of PR at Samsung, has joined luxury travel company Cunard to head its global strategy for PR and social media. Lloyd was head of PR at Samsung UK for seven years before leaving the electronics giant in February following a restructure, and beginning her new role at Cunard earlier this month. 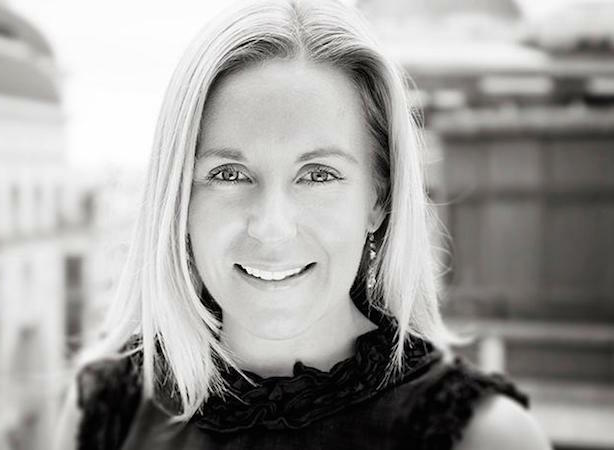 As head of PR at Cunard, one of Lloyd's primary objectives is to drive comms through global luxury and lifestyle media. One of the first major campaigns that she will be involved in is promoting the renovation of the company's flagship Queen Mary 2 ship. Michael Gallagher and Ruth Harrington, who are part of the current global PR team, will report to Lloyd. Lloyd was included in PRWeek's UK Power Book 2016, and has overseen numerous high profile product launches and award-winning campaigns. This includes the Cannes Lion winning 'We Are David Bailey' campaign for Samsung’s NX range of digital cameras and its School of Rugby promotion during the 2015 Rugby World Cup. As well as her work with Samsung UK, Lloyd has also held comms roles at Hewlett-Packard and airport operator BAA.